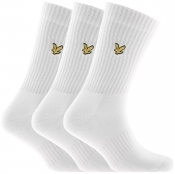 Whatever you might need to accessorise an outfit, Mainline Menswear stock an extensive range of accessories from Lyle & Scott. 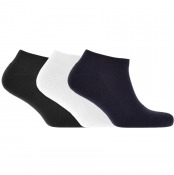 For the summer seasons you can be sure to find accessories such as baseball caps, bags and rucksacks, as well as everyday staple items like ankle socks and even hats and scarves to simply finish an outfit. For the colder seasons, there are plenty of quality wool and lambs wool accessories, such as scarves, gloves and beanie and bobble hats, in classic winter knitted designs and colours. 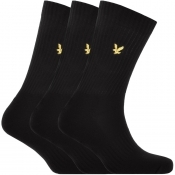 No matter what the accessory is, you are sure to find the signature Lyle & Scott Golden Eagle logo situated somewhere on the item. . .